Comica is the first new release to feature our new Foundry name, KineticPlasma Fonts. It was drawn by Jasper, who based it off of his handwriting. 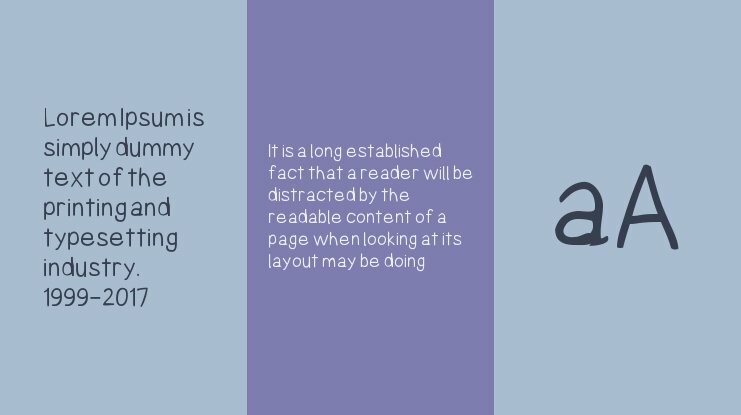 You can create beautiful websites with great typography using the @font-face kit of Comica font. Webfont and @font-face supported all up-to-date browsers can use comfortably. 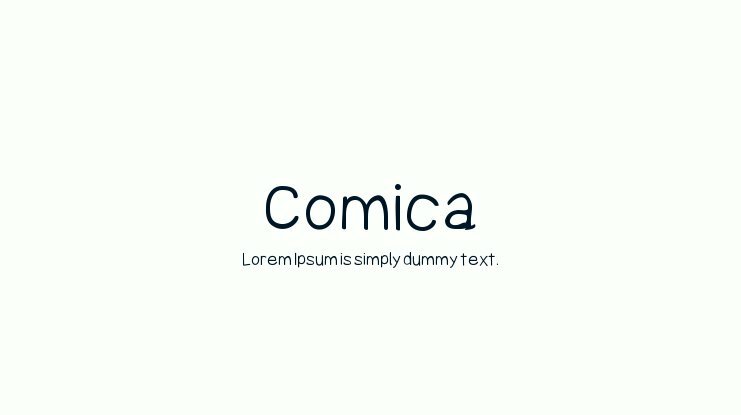 @font-face is very easy to use, click here to download Comica webfont kit. The following example will guide you to the css and html codes. Copyright (c) 2016-2017, Jasper @ KineticPlasma Fonts/Cannot Into Space Fonts, All Rights Reserved.